Sunroofs have gained enough popularity in the country in the last few years. In terms of practicality, sunroofs are quite pointless in a hot country like ours. However, a sunroof can enhance the aesthetic appeal of a car. However, most of our mainstream cars don’t offer the buyers an option of a factory-fitted sunroof. So, the only way for such vehicle owners is to opt for an aftermarket sunroof. Webasto, a popular brand of sunroofs, offers its full range in India. Here is a Mahindra TUV300 that has been fitted with their entry-level Hollandia 100 pop-up type sunroof. 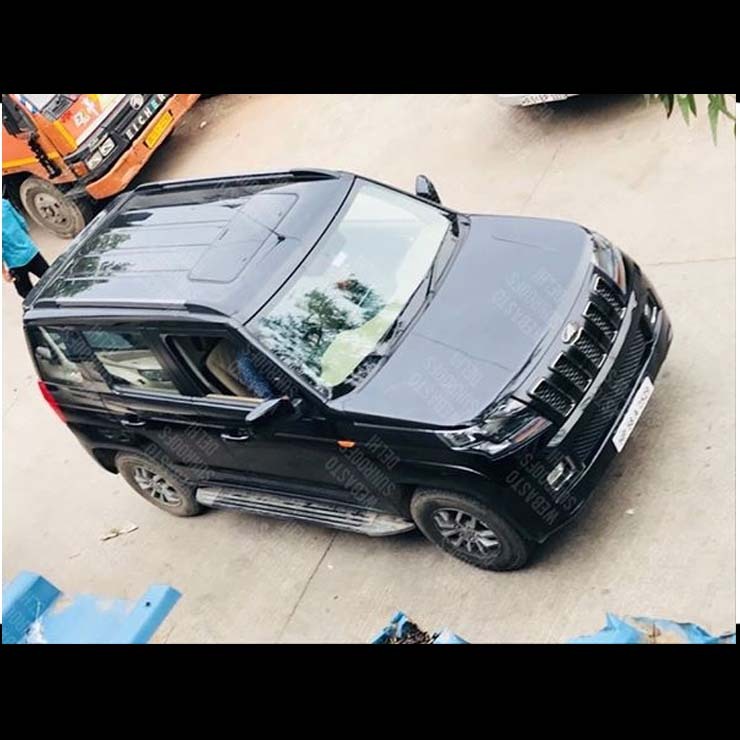 The sunroof installed on this Mahindra TUV300 is a manual sunroof that can be opened or closed using a simple lever provided on the inside of the car. The cost of this sunroof is Rs 15,999 (including installation). This sunroof can be installed on any car in just a matter of a few hours. However, please note that a portion of the sheet-metal of the roof needs to be cut out to install this sunroof. A plus-point of this particular model is that installing this sunroof doesn’t require any kind of interference with the electricals. 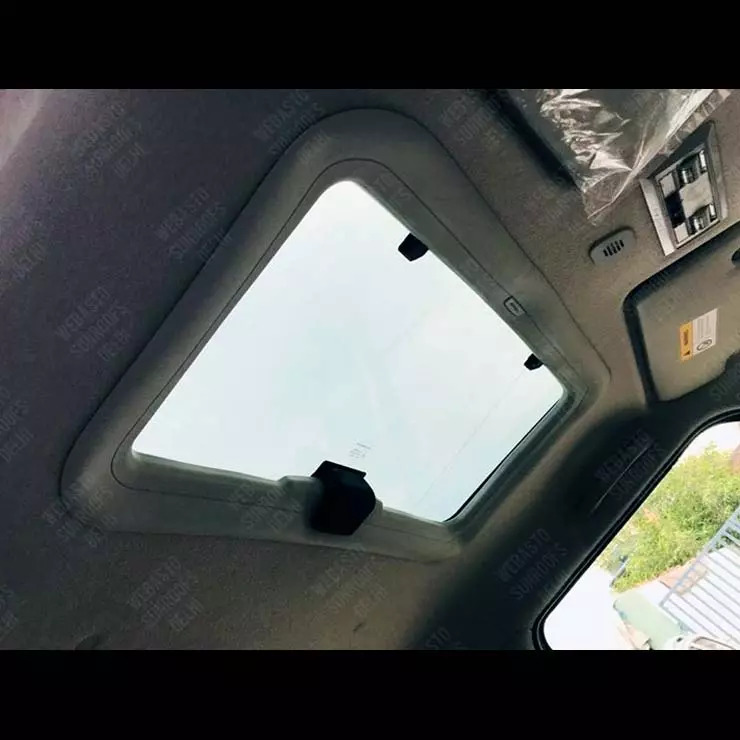 The company says that the glass of this sunroof can resist UV radiation from the Sun. Also, one can remove the glass completely if he wishes to. Removing this glass doesn’t take much time and can be done using a simple screwdriver. It’s noteworthy here that this is the same sunroof that Tata Motors offers as part of the list of official accessories for the Tata Nexon compact SUV. Like we said, sunroofs are highly unpractical in a country with extreme climate almost throughout the year. However, installing a pop-up type sunroof on the Mahindra TUV300 gives it a sporty look. The Hollandia 100 is a high-quality product that is available at all Webasto-authorized dealerships across the country. However, one needs to know that installing a sunroof permanently changes the roof’s structure. It might have a negative impact on the structural rigidity of your car’s roof. Hence, in case of an accident, the roof might not offer the highest possible level of protection.